In 1985 Cem Berter aka Jamie Lewis made his first appearance as DJ on the swiss clubs circuits playing classic disco and Funk, but it wasn't too long before he soon become heavily involved in the developing House music scene in the late eighties thanks to his love and passion for music. From 1987 to 2004 he owned one of the first and most famous record-shop of Switzerland (Dee Jay Service in Winterthur). He produced his first records in 1992 for the Italian label UMM & in 1994 for the Canadian label Definive rec. (John Acquaviva). In 1997 Jamie Lewis created his own record label Purple Music, recognized today as one of the most impressive house music label worldwide with artists, producers and remixers like Bob Sinclar, KOT, Sandy Rivera, Dimitri from Paris, Brian Tappert, DJ Pippi, Cerrone, Michelle Weeks, Lisa Millett, Michael Watford, Andrea Love, Jocelyn Brown, Alfred Azzetto, Luca Cassani, Panevino, Kemal a.m.m. Jamie collaboration’s are not only the most appreciated house music artists but also pop and disco stars like Etienne de Crecy, The Weather Girls, Cerrone and Billie Ray Martin. 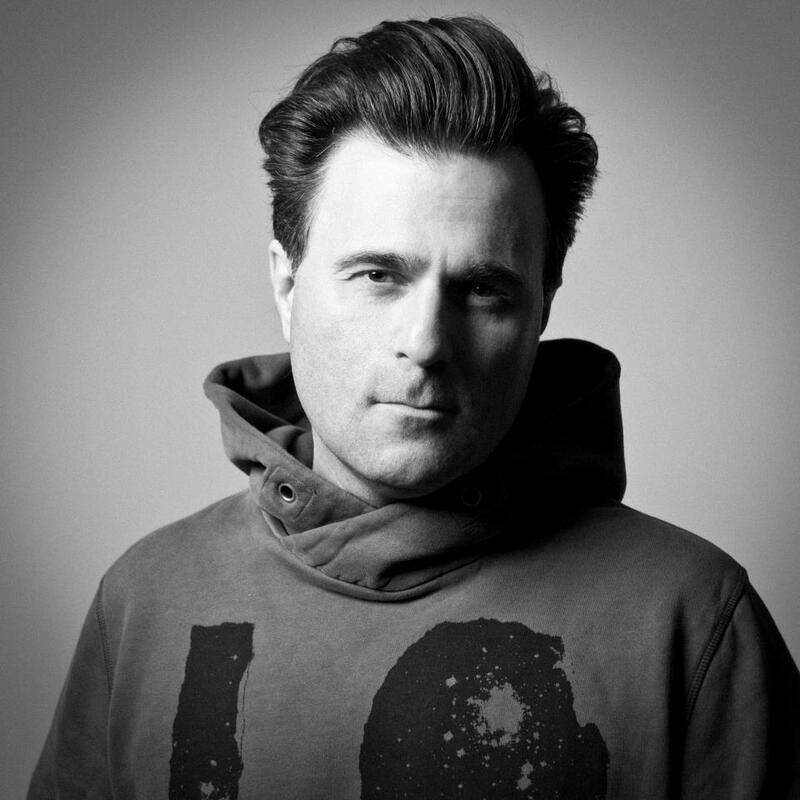 His most successfull productions «The light» and «Be thankful» with Michelle Weeks were accalaimed as the records of the WMC in Miami (2002 & 2005) granted him nominations at the UK «House Music Awards». His productions orremixes for «Hooked on you», «You are the one», «Not too Shabby», «Tatoo Woman» by Cerrone, «For you», «It’s over» and «It's not over» with Michael Watford and «Give you» with Djaimin have been together some of the most plaid titles worldwide Jamie’s main collaborations are with Defected, Mn2s, Yellow, Universal, Malligator, Salted, and Soulfuric. He mixed over 25 CD compilations incl. the serie Mykonos, Streetparade house, Waxwars, DJ Pippi & Jamie Lewis in the Mix, Defected International and his own serie «My girlfriend is out of Town» and he created his own t-shirt collection «My Girlfriend is out of town» and «My Boyfriend is out of Town»to expand his business not only into the music branche. Jamie Lewis has come a long way from when he first started in the music industry, but he become one of the most wanted house music DJs playing worldwide in top clubs like Cielo (New York), Tank (Sidney), Opium Garden & Nikki Beach (Miami), Mighty & The End Up (San Francisco), Deep (Los Angeles), Pacha (Ibiza, London, Mallorca, Madrid), El Divino, Privilege, Penelope, Love (Ibiza), Hacienda (Croatia), Venue (Athens), Cavo Paradiso (Mykonos), Discoteque & Catwalk (Barcellona), Echoes (Riccione), Quartiere Latino & Riobo (Gallipoli), Jubilee (Bari), Ambasada Gavioli (Slovenija), L’America (Cardiff), Tiefenrausch, Acanto (Germany), Seculo xix (Porto), Queen (Paris), Turnmills (London), Utopia (Warsaw), Trilogy (Dubai) to name fews. His Swiss residencies with the legendary «Purple Music Nights» take place every last Saturday of the month since 1997 at Kaufleuten (Zurich), and bi-monthly at Atlantis (Basel). Of course he plays in all clubs of the country and performed at all main Swiss events like Evolution, Motion openair, Nautilus, Streetparade, Schaffhausen Music Festival, Nokia-, Redbull-, Philipp Morris- & Parisienne-parties. Jamie Lewis history counts the VIP afterconcert party for Madonna at Discoteque in Barcelona Madonna (Drowned World Tour 2001) and Kaufleuten in Zurich (Sticky & Sweet Tour 2008), Schiffsbau in Zurich for Jestofunk and at Kaufleuten for St. Germain. His record for playing non stop 30 hours set (April 2003 in Zurich), his many parties worldwide for brands like Philip Morris, Barcley, Redbull, Campari, Playstation, Bitburger beer (he created the summer 2004 soundtrack) and fashion icones like Hugo Boss, Tommy Hilfiger and Ed Hardy.